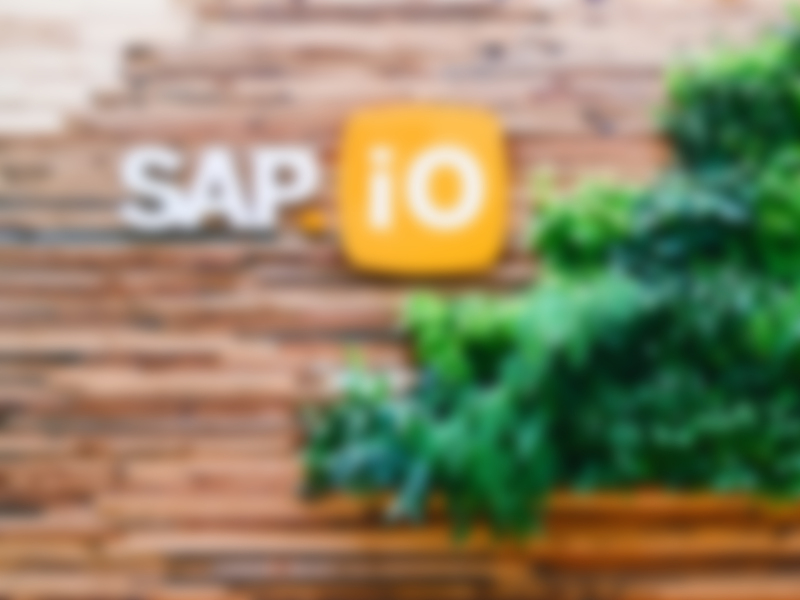 COI Energy from SAP.iO Foundry New York is on a mission to make enterprises more sustainable. 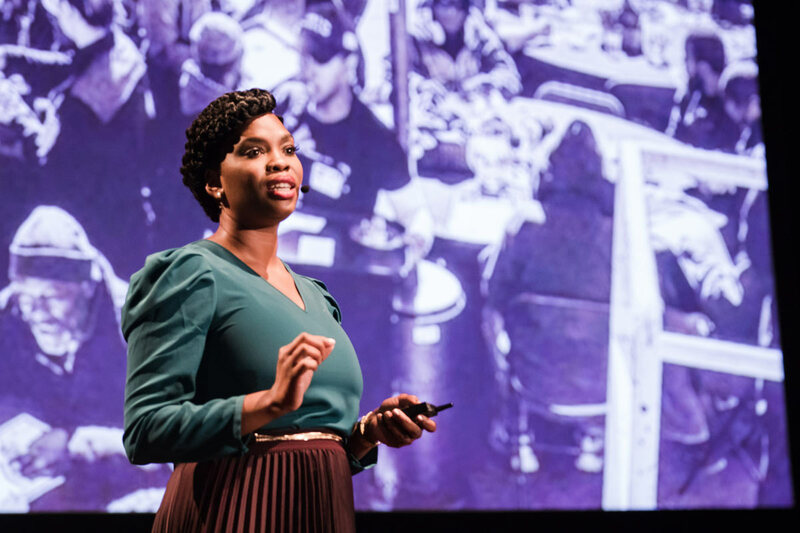 By helping companies optimize energy utilization and reduce their carbon footprint, founder and CEO SaLisa L. B. is working to make the world a better place. 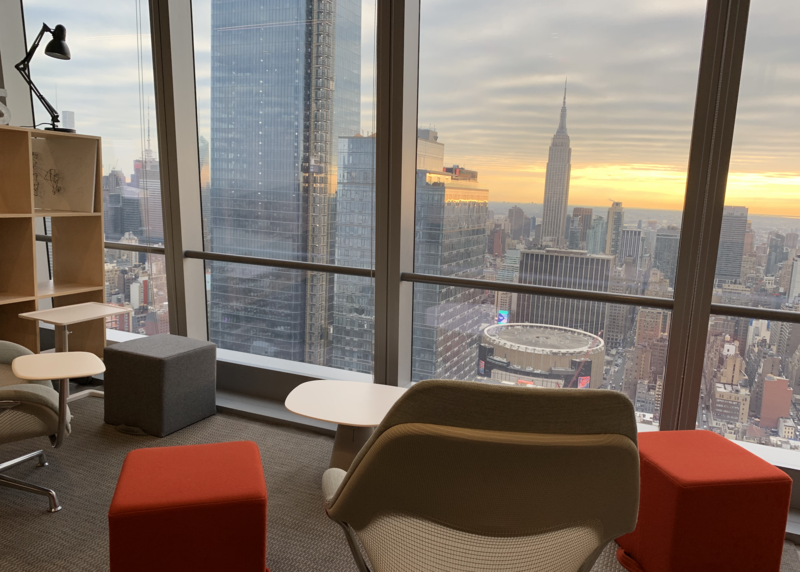 Watch the livestream from the launch of our New York Foundry’s Social Impact Cohort Launch Event. 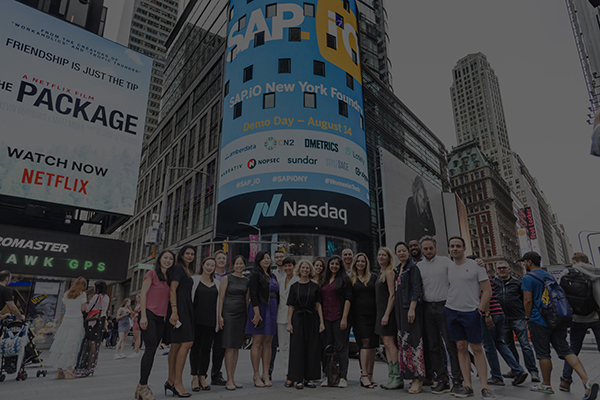 Today, we are thrilled to welcome eight companies comprising our second class at SAP.iO Foundry NY. 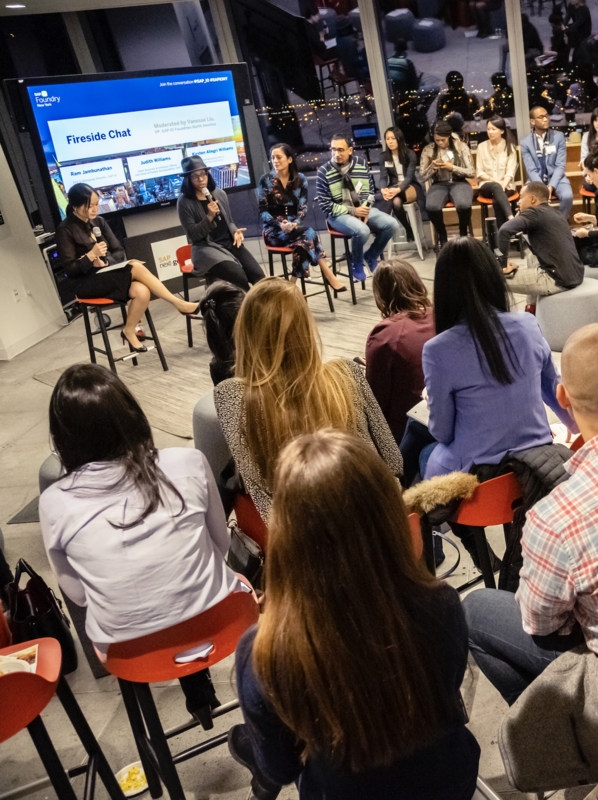 For this cohort, we wanted to take our vision of inclusive entrepreneurship a step farther beyond the work we did with our inaugural cohort of women-led enterprise tech startups. Stemming from a desire to use technology as a catalyst for action and change, we not only wanted to work with a class of women and diverse founders, but those that everyday are making a social impact in sustainability or helping companies do business without bias. 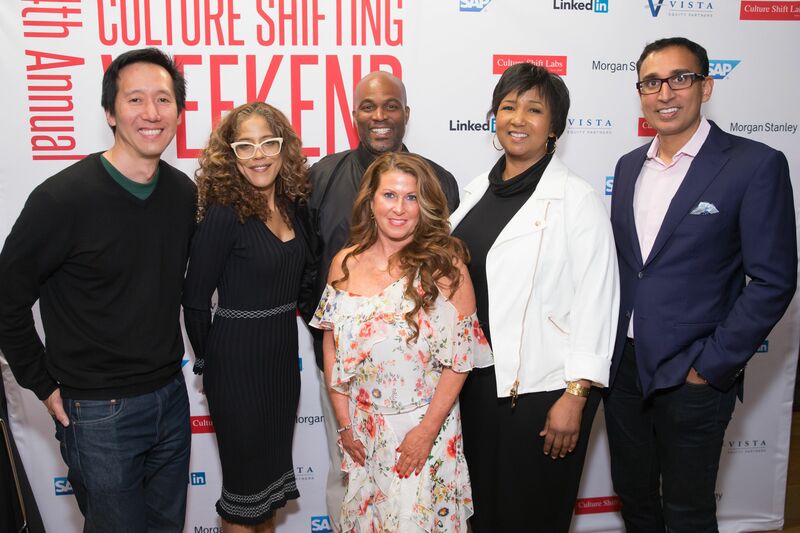 Culture Shifting Weekend NYC – offers institutional investors, social impact investors, corporate venturers, and the investment community-at-large direct face-to-face engagement with the burgeoning Black venture capitalist GP community. 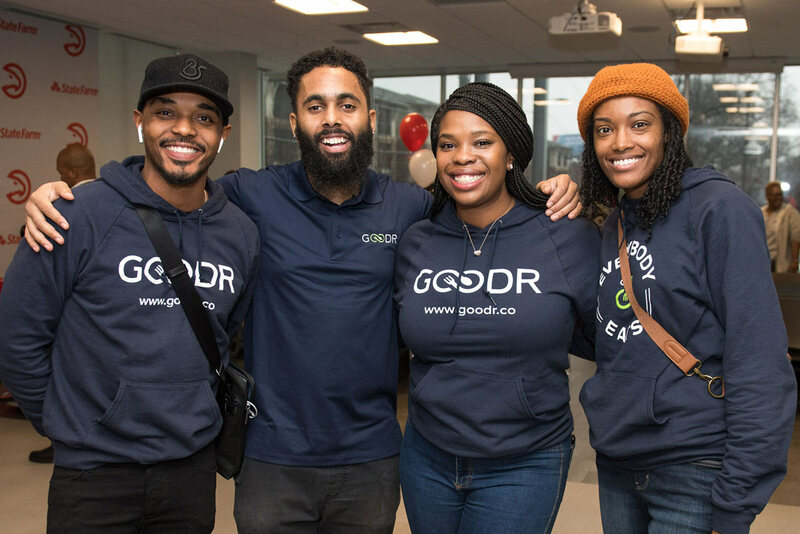 As our 2017 event reported, there are over 120 Black GPs currently seeking the right partners and paths forward for their funds. 16 weeks. 150 mentors. 9 enterprise tech startups, with a combined annual revenue run rate of $24MM+. All women-led. 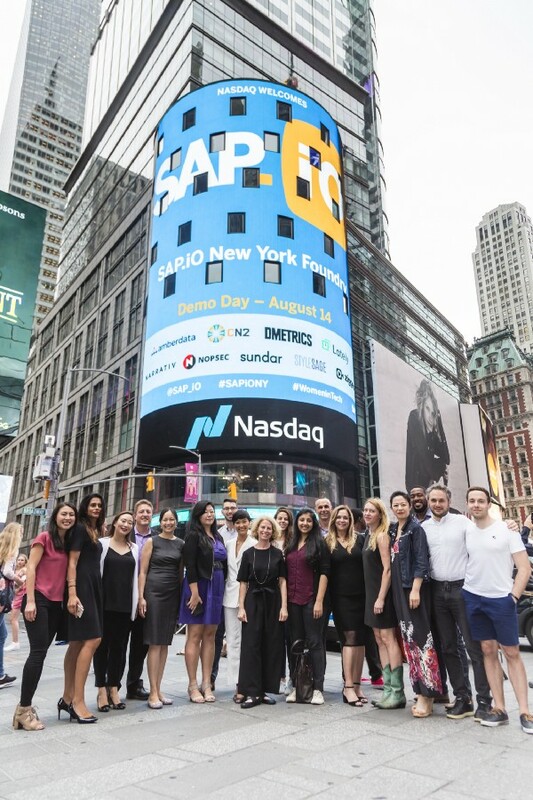 This was SAP.iO Foundry NY’s first cohort by numbers, which ended on August 14.